How do you take the essence of fashion and translate it to a live performance? NEXA might have a suggestion or two in the experience department. 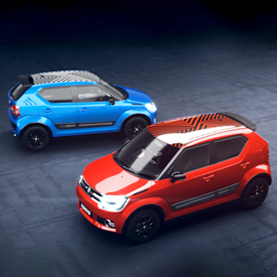 Fashion and style are at the center of NEXA Lifestyle, an endeavor to create experiences extraordinaire that inspire. That’s why LFW has become NEXA’s fashion platform to display transcendental design experiences. And in its third consecutive association with LFW, designer Amit Aggarwal left a mark with his brilliant creations. 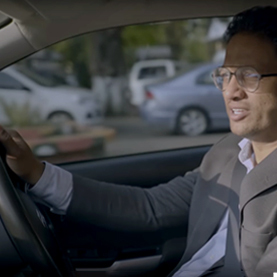 Complimenting NEXA’s new ‘Create. Inspire.’ philosophy and prompting the beholder to reach beyond the surface, Amit Aggarwal crafted a layered, scintillating Winter/Festive 2018 collection, which received a stunning round of applause after being unveiled at the St. Regis’, Mumbai. Beads, embroideries, eclectic fabric and all-things-shiny cast an enchanting glow on the atmosphere at the ‘NEXA Show with Amit Aggarwal’. In addition to this showcase included the ‘Inspiring Designs by NEXA’ platform that inspired newcomers in fashion to come under the limelight. 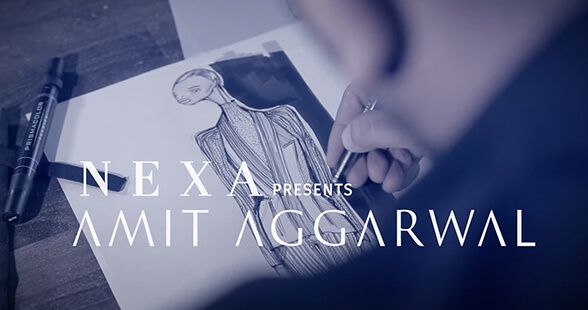 A contest was organized on the NEXA social page, inviting enthusiasts to enter their best fashion illustrations for a tête-à-tête with Aggarwal. 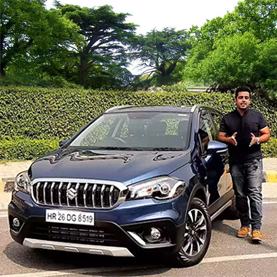 Among those who did participate, Amit Aggarwal selected 6 winners and a grand winner, Simran, who submitted an entry that really impressed Amit Aggarwal. She was delighted at the opportunity to interact with the fashion stalwart, which was according to her, “the best part”. For Aggarwal, Simran’s sketch was “an easy winner” as it was experimental, and he appreciated that “she wasn’t afraid to use colours”. But this rich, experimental and tantalizing extravaganza stretched beyond the realm of Aggarwal’s creations. 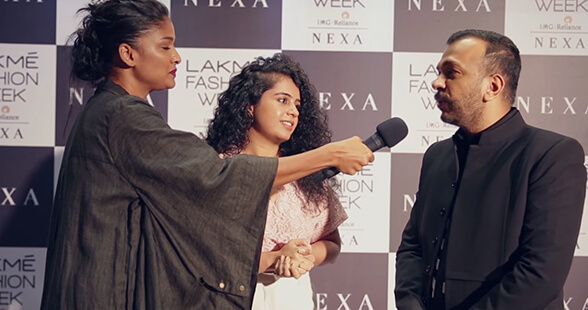 NEXA was omnipresent at LFW W/F’18, taking in every bit of avant-garde design and bringing it to the public along with exclusive designer anecdotes and juicy backstage snippets. 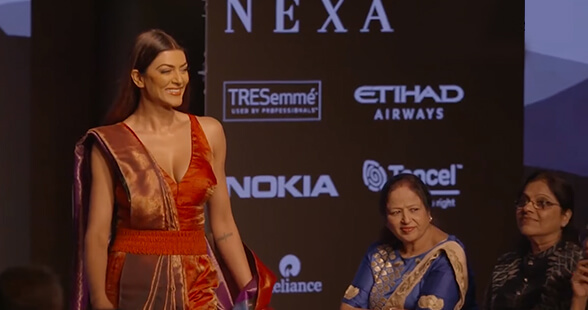 NEXA also captured celebrity style at its experimental best and unraveled their best kept wardrobe secrets for viewers to take inspiration from. This brings us back to the question at hand. 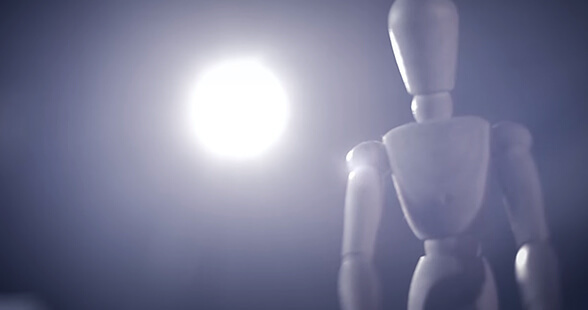 How do you take the essence of fashion and translate it to a live performance? 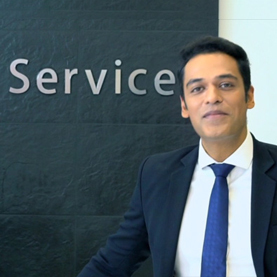 Trust none other than NEXA to create an inspiring experience.